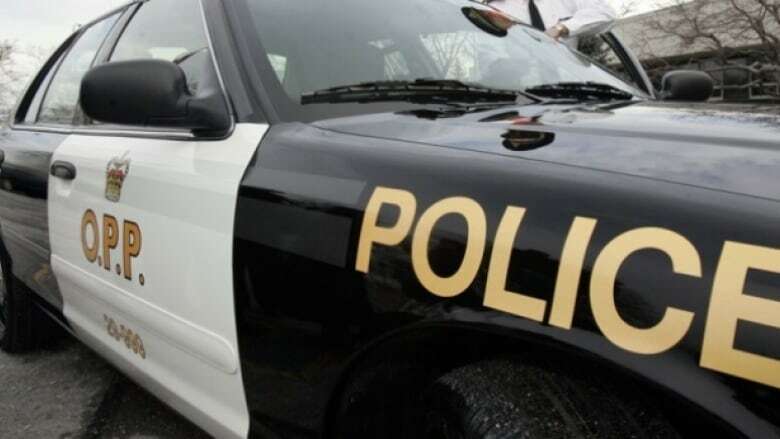 OPP say a 78-year-old-man was hit and killed while attempting to cross a highway near Lake Belwood Thursday night. A 78-year-old man was hit and killed on a highway near Belwood Lake Thursday night. Wellington County OPP say the man from Stoney Creek got out of his car on the side of Wellington Road 18 around 6 p.m. and was apparently trying to cross the highway when he was hit by a car. The man received life threatening injuries and was rushed to hospital, where he was pronounced dead.